High-speed production inkjet, in both continuous and cutsheet configurations, serves a growing demand for digital printed output. One major barrier of adoption has been media compatibility, cost, and availability, but all ends of the spectrum are working together to remove this challenge. 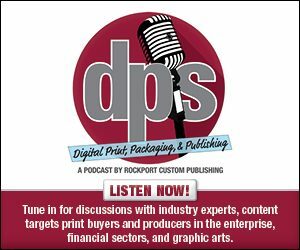 In this week's exclusive editorial, we feature leading inkjet OEMs focusing on media compatibility.